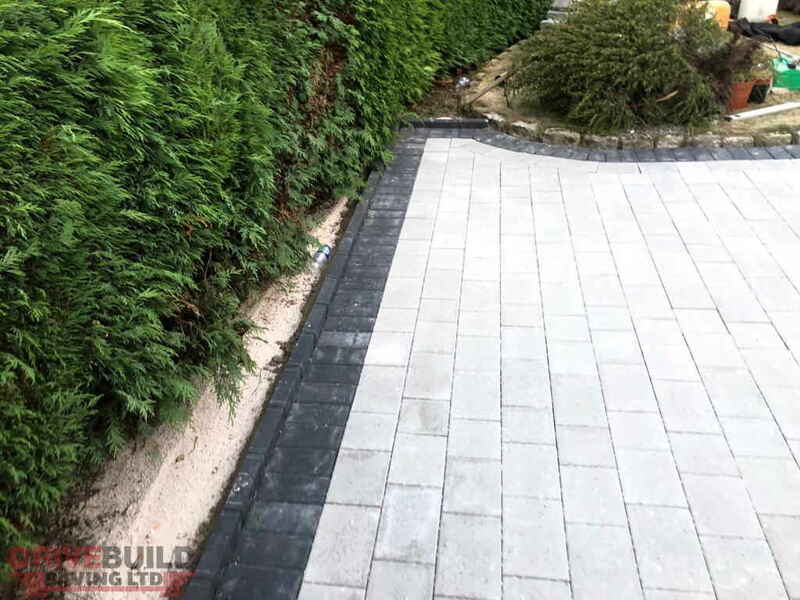 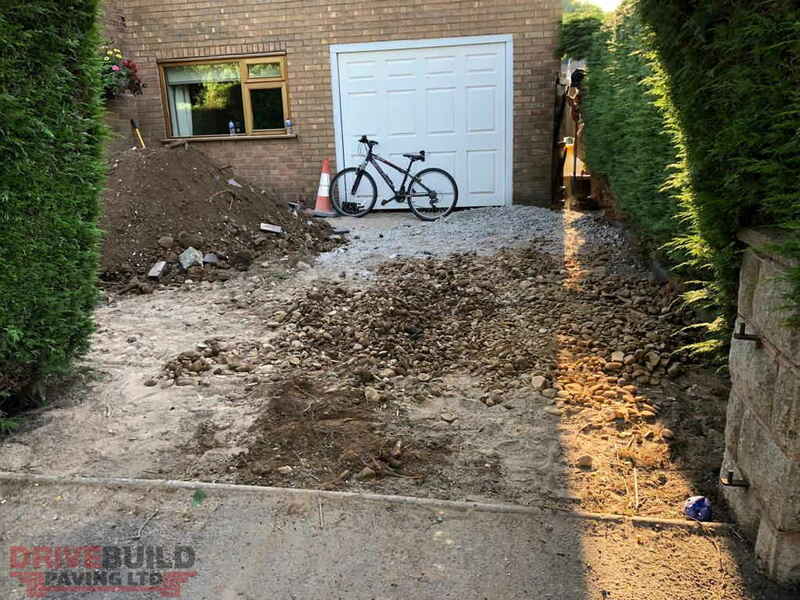 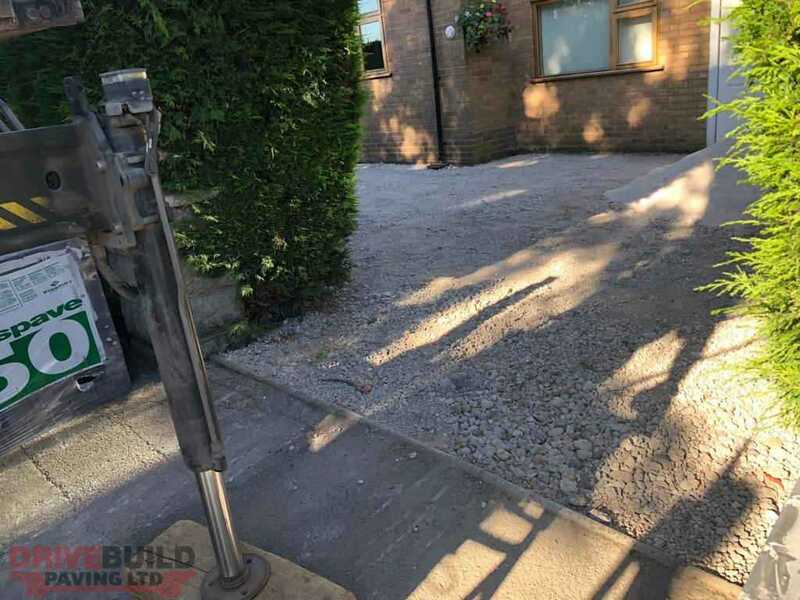 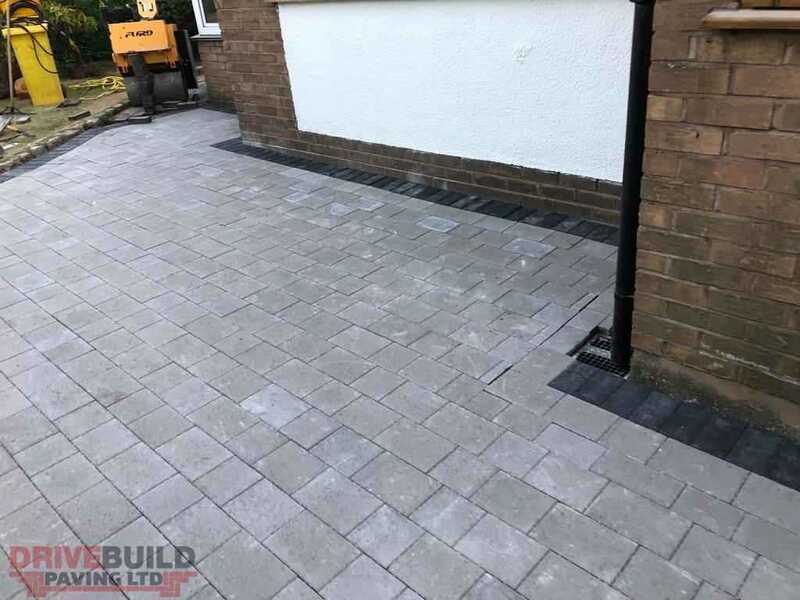 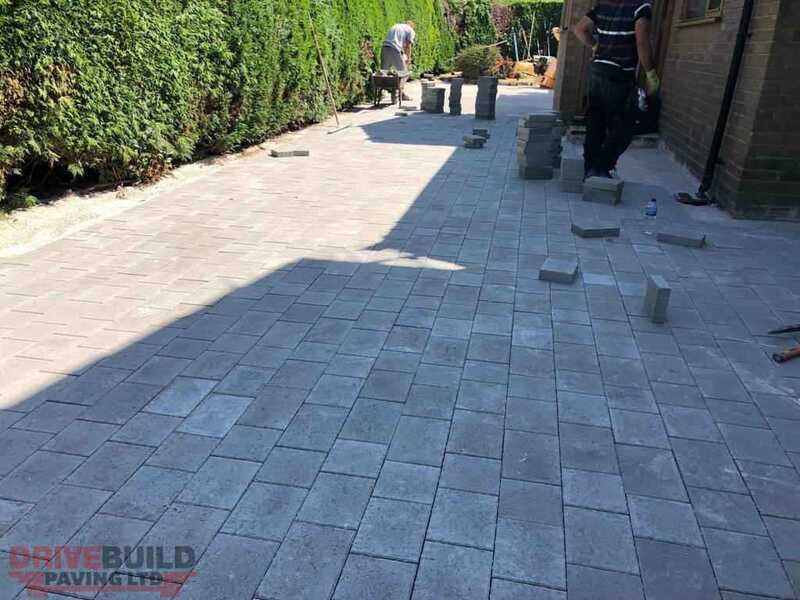 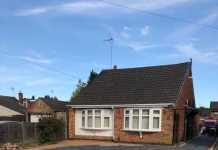 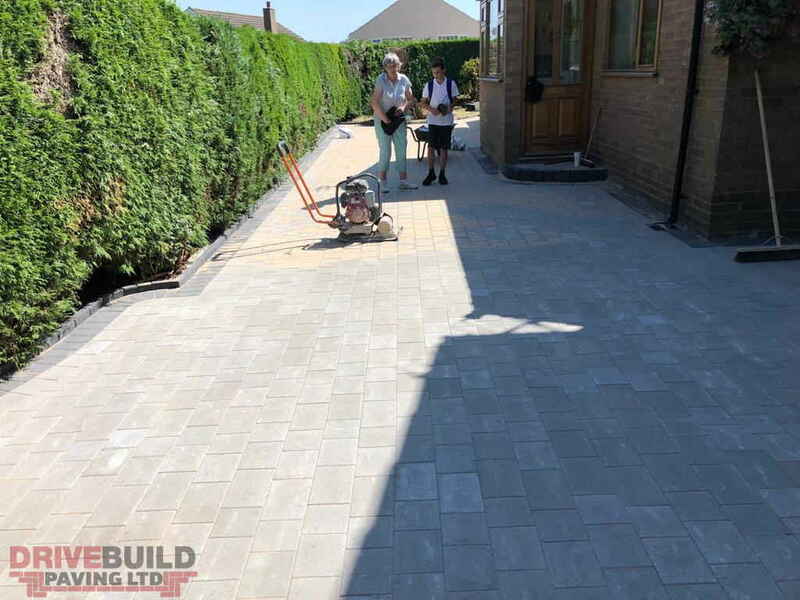 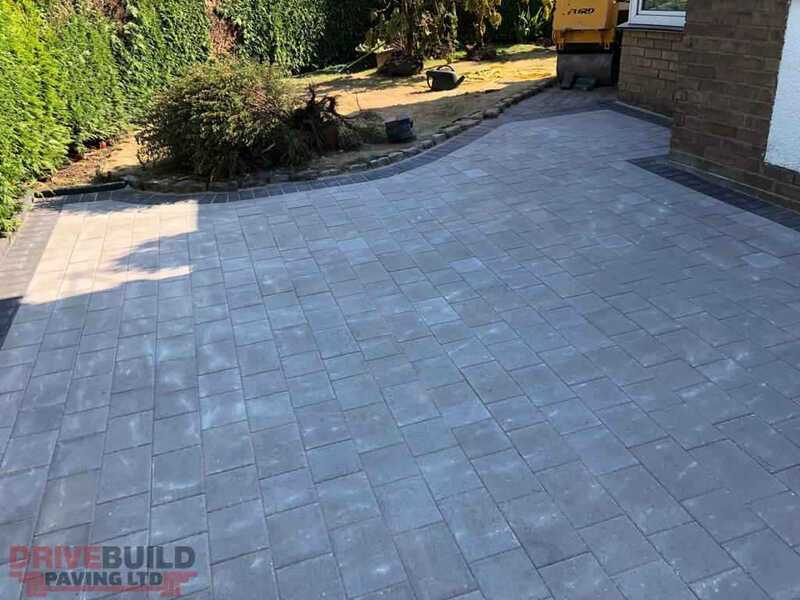 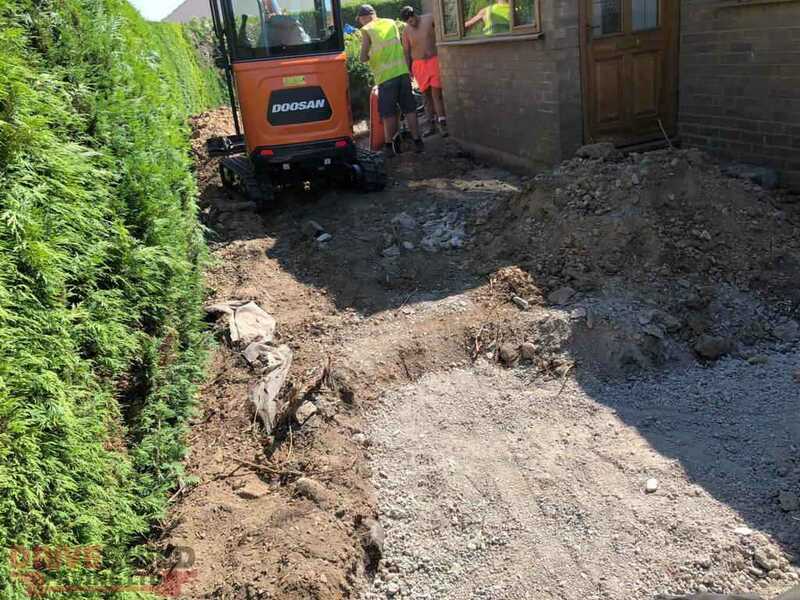 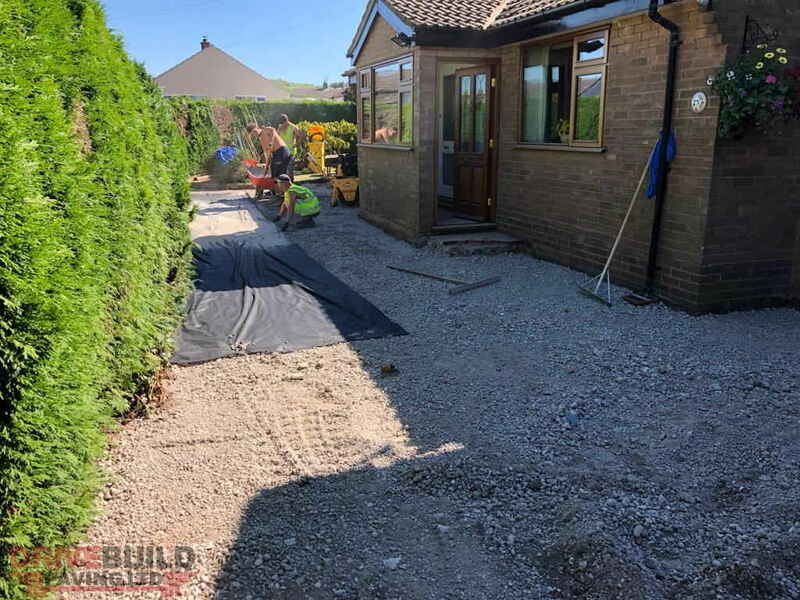 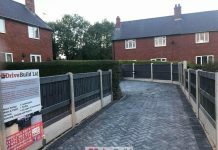 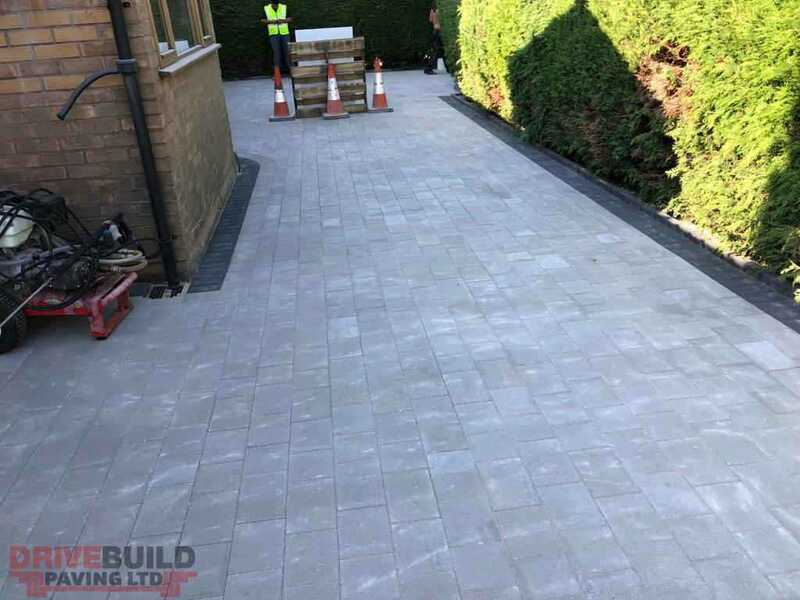 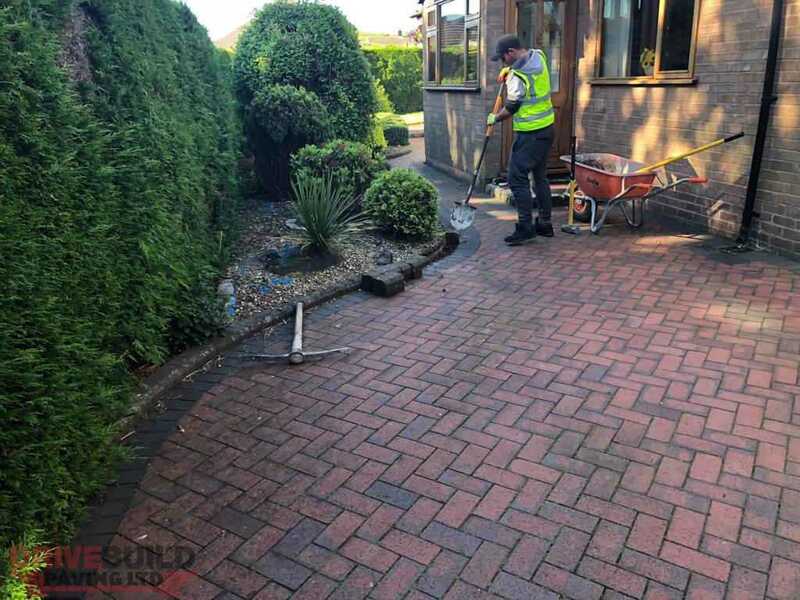 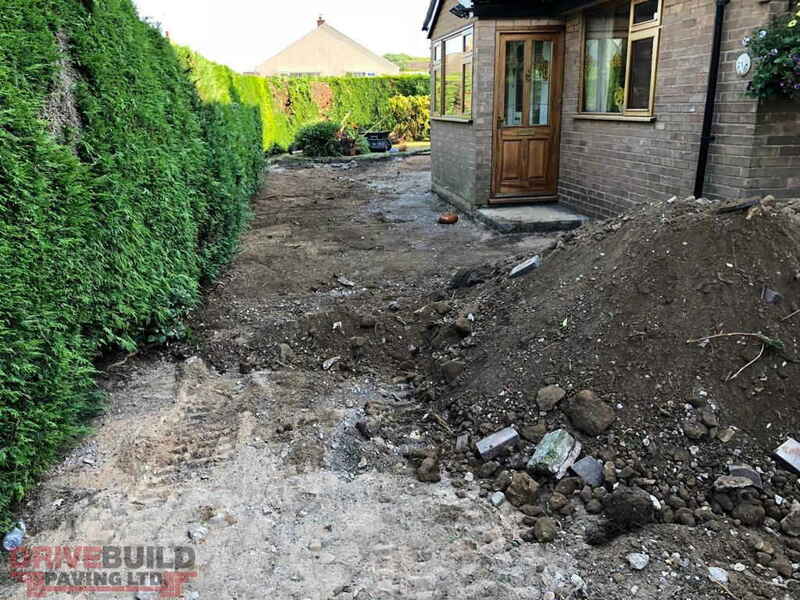 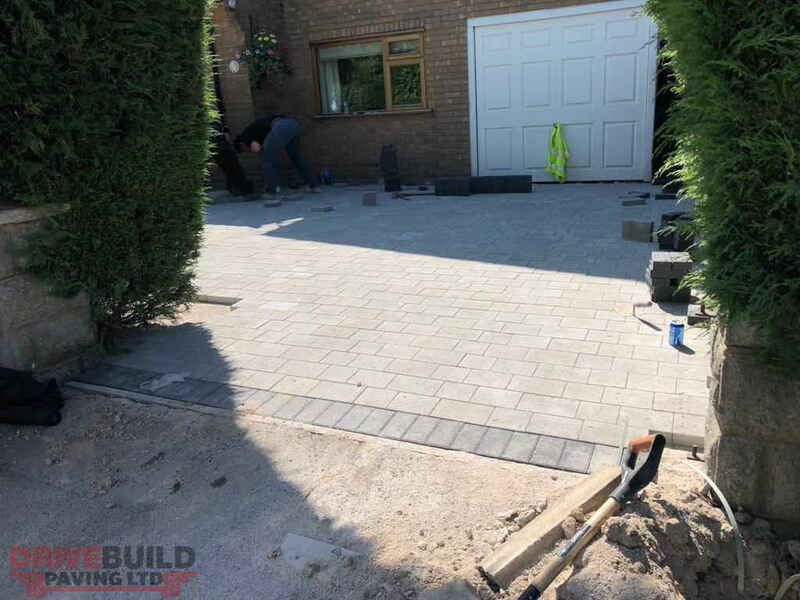 Here is a driveway installation completed by DriveBuild Paving LTD. 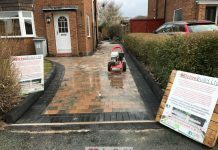 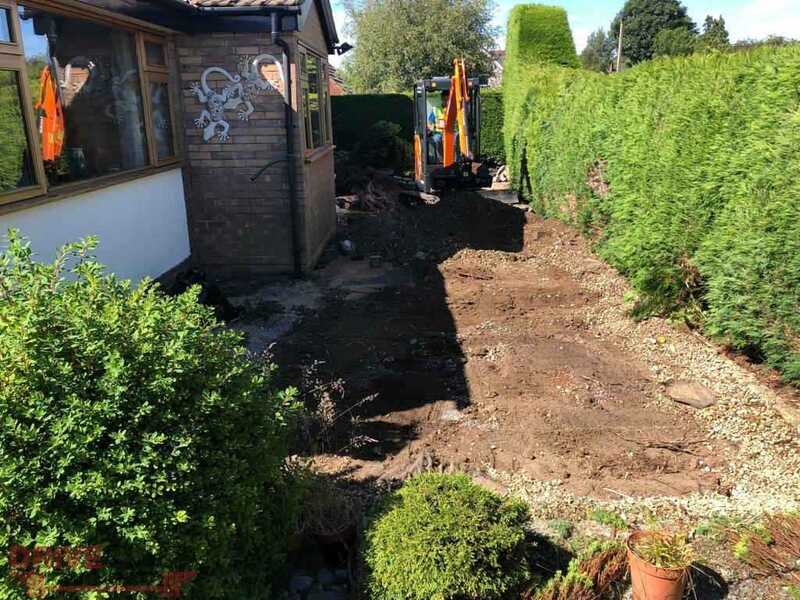 Original block paving removed. 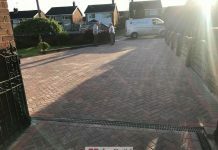 New base installation. 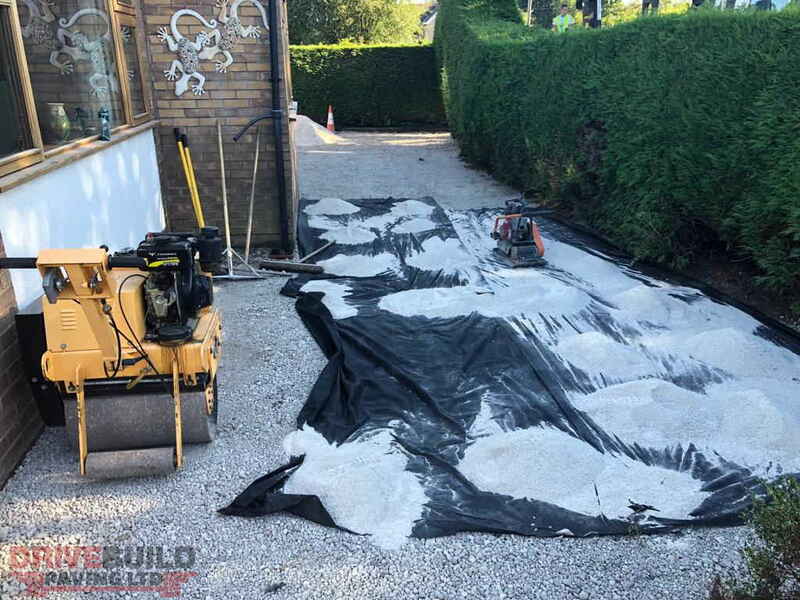 Membrane sheeting. 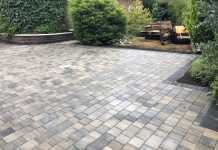 River washed sand for screeding bed and new Tegula paving installed on the driveway area.